Founded in 1949 by Don Roberto González Barrera, Gruma is a global food company that is a leader in the production, marketing, distribution, and sale of corn flour and tortillas all over the world. It is also an important producer of wheat flour and related products such as flatbreads, as well as pizza bases. Gruma also produces snacks, rice, pasta, condiments, hearts of palm, among others. 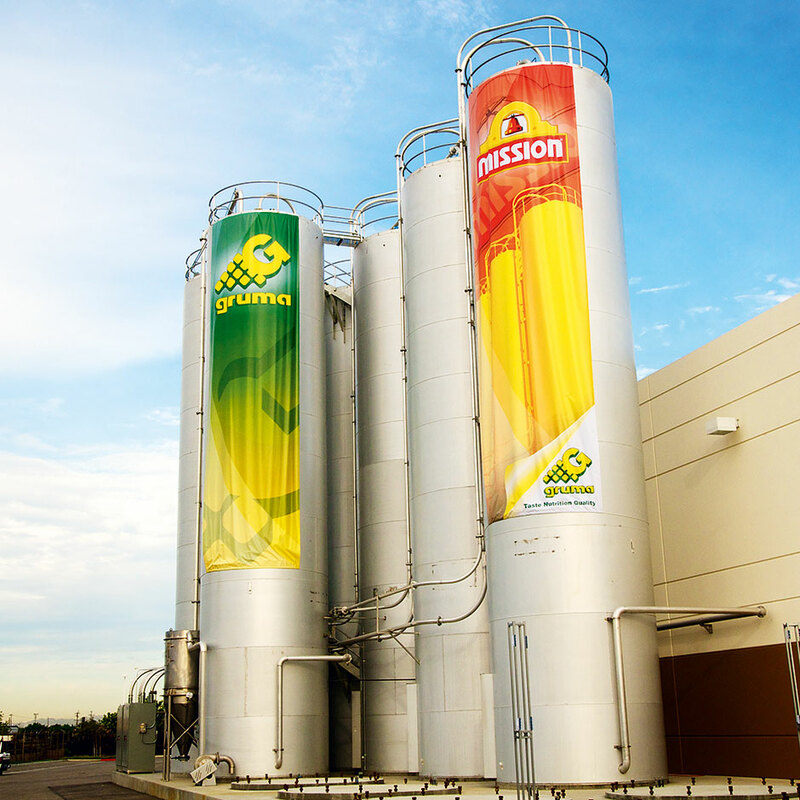 Gruma currently has 99 plants worldwide and its products are present in 113 different countries, through its global brands Maseca and Mission and a large number of leading local brands, including Guerrero in the US, TortiRicas and Tosty in Costa Rica, Robin Hood in Venezuela, and Rositas in Australia.